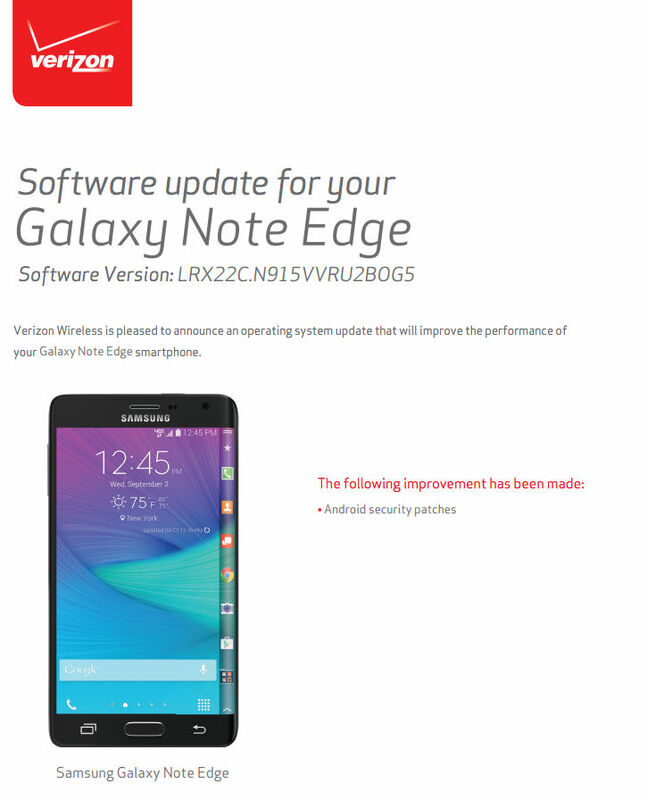 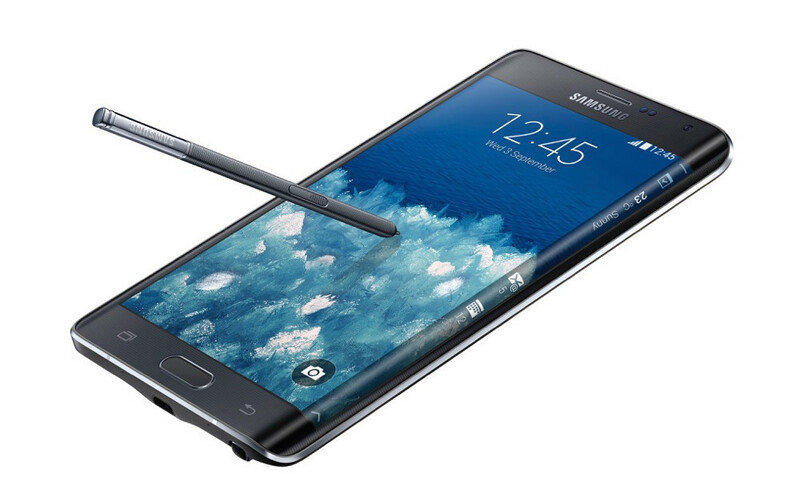 Samsung’s Galaxy Note Edge on Verizon is set to receive its Stagefright patch via an update this week. 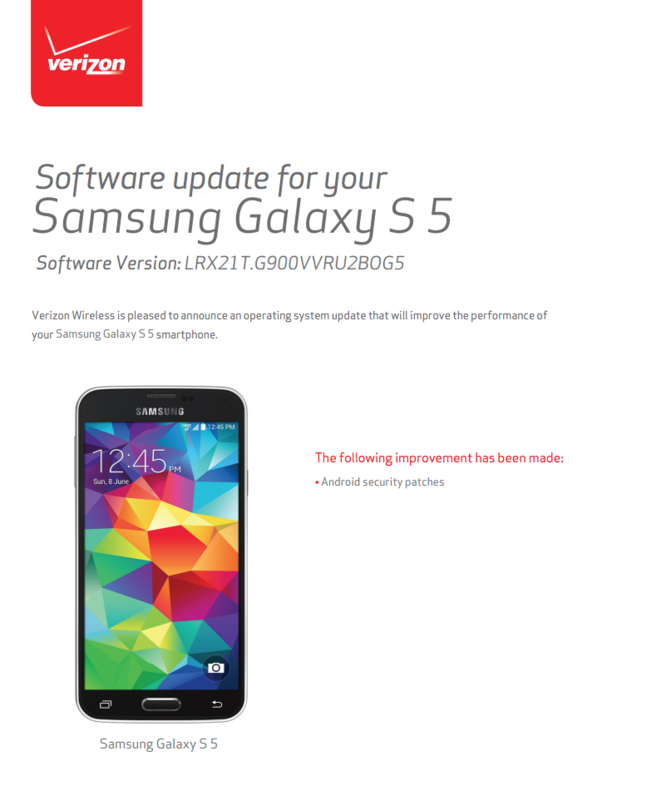 Once updated, users will no longer need to worry about malicious MMS messages destroying your world. 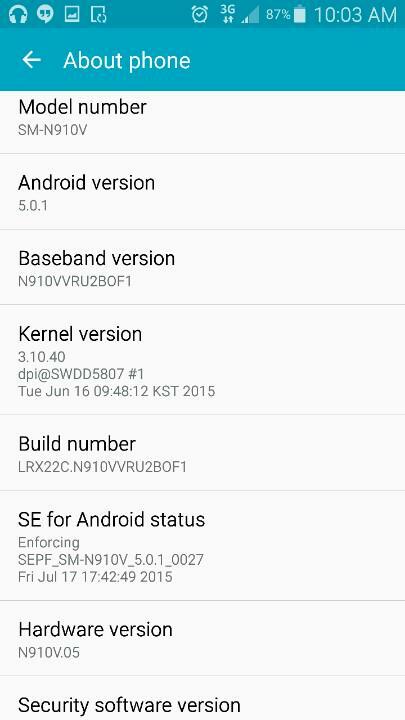 If you own another device on Verizon, it’s likely a safe bet we will see Stagefright patches rolling out quite often this week, as Sprint and AT&T already began their mass updating push last week. 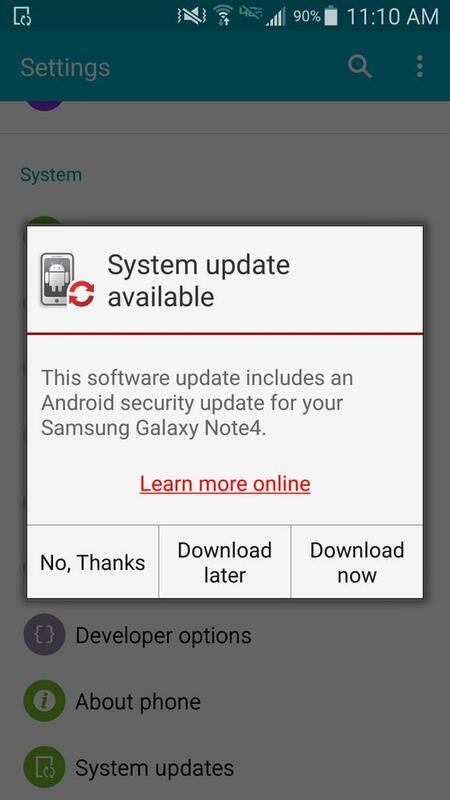 If you have yet to do so, go grab that update, Note Edge owners. 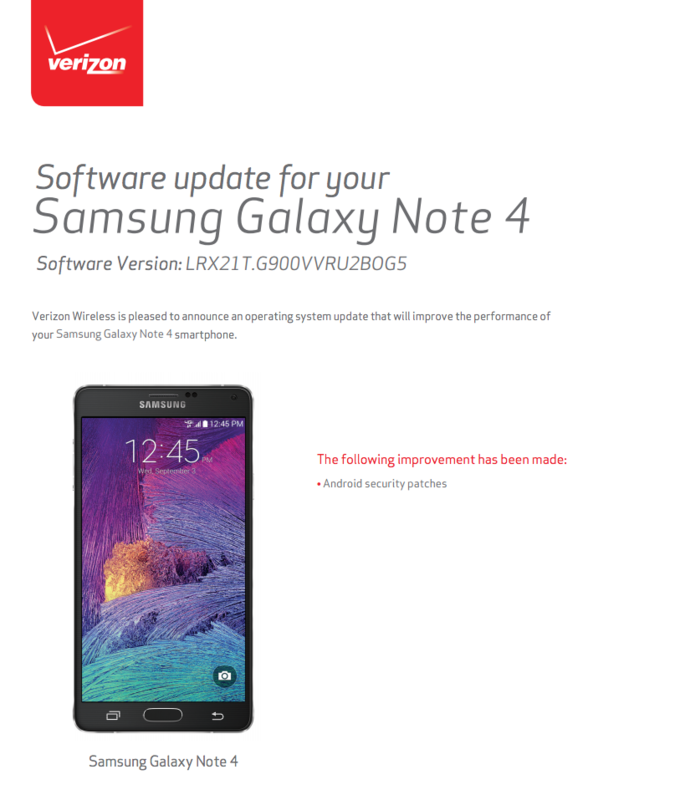 Update 2: Both the Note 4 and Galaxy S5 on Verizon got the update yesterday.